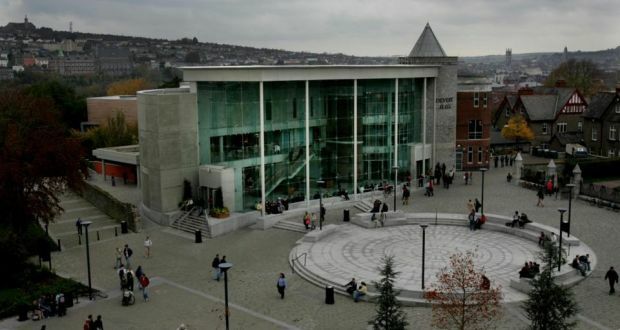 Researchers in University College Cork (UCC) and National University of Ireland, Galway (NUIG) have received about €2 million each in research funding from the European Research Council. Both awards were given for research in the “life sciences” category. Dr Maria McNamara, of UCC, won funding in support of her work on animal colouration, dating from “deep time” when fossils began to form. Dr Martin O’Halloran is based at NUIG and his research looks at the dielectric properties of biological tissue. European Research Council awards are highly prized by scientists as they are given for research of the highest order. They allow a young researcher to begin building a team and the licence to explore the frontiers of knowledge. The awards given to Dr McNamara and Dr O’Halloran bring to 10 the number of European Research Council “starting grants” presented to researchers based here. An initial 328 awards were given to researchers based across the EU, before an additional 47 were announced today. The 375 awards are worth €550 million in total and funding comes from Horizon 2020, the EU’s research budget.